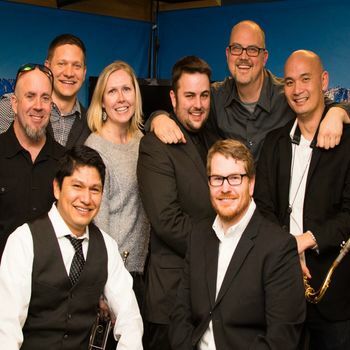 Choice City Seven is a Fort Collins, CO based soul-driven funk band known for their energetic and irreverent live shows. Local musicians from a variety of bands and genres got together in 2013 to form this band so they could make whatever music made them feel good in the moment. Their music can be dark, smooth and is firmly rooted in funk, while also light, groovy, and reminiscent of 60's R&B. About "Train Ride" (from Musicians for Peace album): Sean Jaster of Choice City Seven says: "I wrote it after I had made one of the hardest decisions in my life. It felt like I was leaving a part of my life and traveling somewhere new. I was scared, relieved, nervous, etc. and I knew I had to trust time to help me move on."